Tulip Retail powers the retail experience of the future. Your weekly roundup of the top Canadian startup job postings on Jobs.BetaKit, powered by Jobbio. 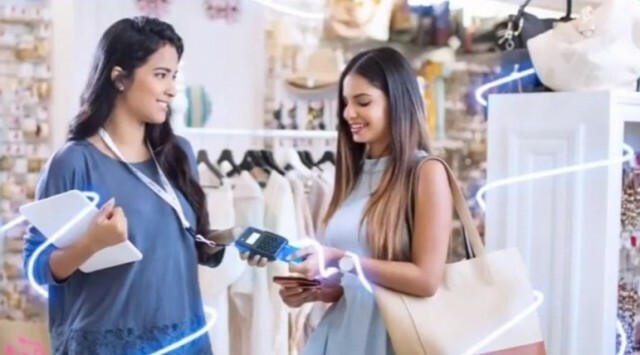 The new technology will equip store associates with retail data and customer insights, improving the in-store experience. 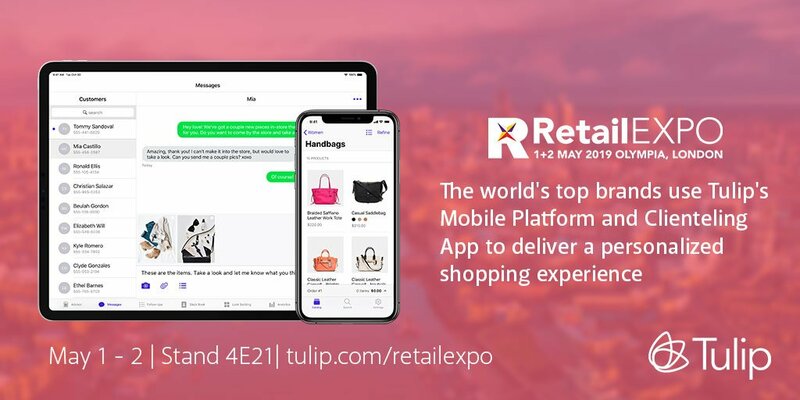 Toronto-based retail mobile platform Tulip has announced a partnership with Google Cloud to improve store performance and sales associate effectiveness. The British architect Norman Foster’s studio has announced plans to raise a skyscraper shaped like an unopened blossom atop a concrete stalk in the city’s financial district. The City of London may soon receive an unusual new addition to its skyline courtesy of Foster + Partners' aptly-named Tulip observation tower. Assuming it goes ahead, the building will offer viewing points and glass slides, as well as pod rides on its exterior. Why Nudge.ai? Reach out to the decision makers at Tulip Retail with a personalized email - let them know that you found their recent news mention interesting. Nudge.ai’s relationship intelligence platform can help you find the right executive to reach out to at Tulip Retail, such as Ali Asaria, Chief Executive Officer, or Omair Hamid, Director, Software Engineering. Then get in touch and start a conversation. Executives can be difficult to reach, but every company has connectors who bring together people and ideas. At Tulip Retail, people like Ali Asaria, and Deborah Surrette are likely connectors. When Tulip Retail is mentioned in the news, Nudge.ai often sees topics like Venture, and Innovation. If your conversation focuses on these topics, you’ll probably get Tulip Retail’s attention. When Tulip Retail is mentioned in the news, companies such as Statflo, Hootsuite, and Infor are often also mentioned. These companies can serve as customer examples. Employees who are often in the news are usually open to starting conversations or exploring ideas. Nudge.ai's sales AI saw Ali Asaria, Deborah Surrette, and Ali Asaria from Tulip Retail recently mentioned in the news. Customer relationship management has never been easier or more comprehensive. Who in your network can introduce you to Tulip Retail? Nudge.ai finds the best pathway to reach contacts at this company.